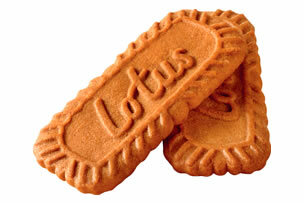 Lotus Bakeries created the original caramelised biscuit, a delicious, distinctive, sweet crunchy biscuit. 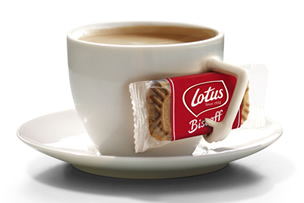 This unique individually wrapped Lotus biscuit is the perfect accompaniment to hot drinks and is ideal for hotel room trays, providing a premium biscuit experience for your customers. 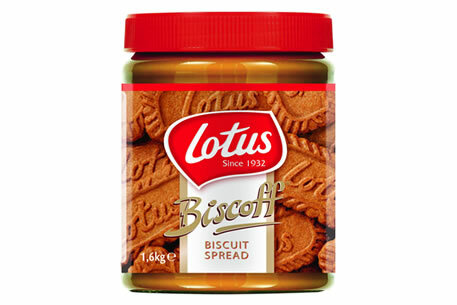 The individual Lotus Spread Cup is an excellent addition to your breakfast offering and can also be used across the café, leisure and travel sectors.